Tobacco Divino Cigar 50ml - FYT HOLIDAY SPECIAL: Buy one FYT (Free your Taste) product and get one free! Offer expires 15/1/2018 Gently aromatic Cigar, with Cuban characteristics strongly reminiscent of handmade cigarillos with the humidity of..
Tobacco Divino Cigar Concentrate Gently aromatic Cigar, with Cuban characteristics strongly reminiscent of handmade cigarillos with the humidity of their own Flavour and light notes of coffee cream and vanilla. 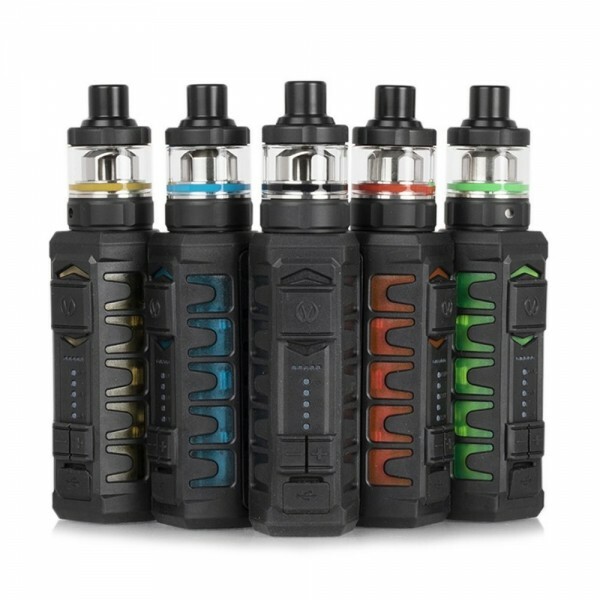 Notes: Please make s..
Tobacco Royal Cigar Concentrate Notes: Please make sure you mix it with a base liquid before vaping. (Check product Specifications) ..
Cigarillo - White Label SNV 30ml / 100ml Flavor content 30ml bottle size 100ml Is there anything more luxurious than a Cuban cigar? 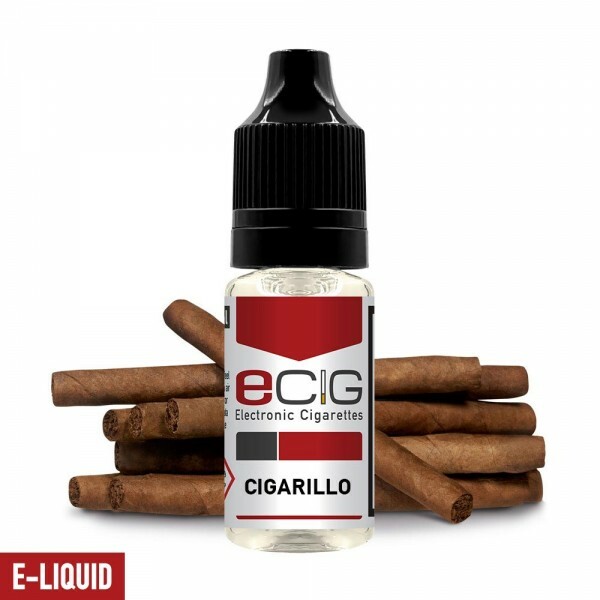 Yes, vaping the Cigarillo e-liquid which offers the same wealth of taste and aroma. 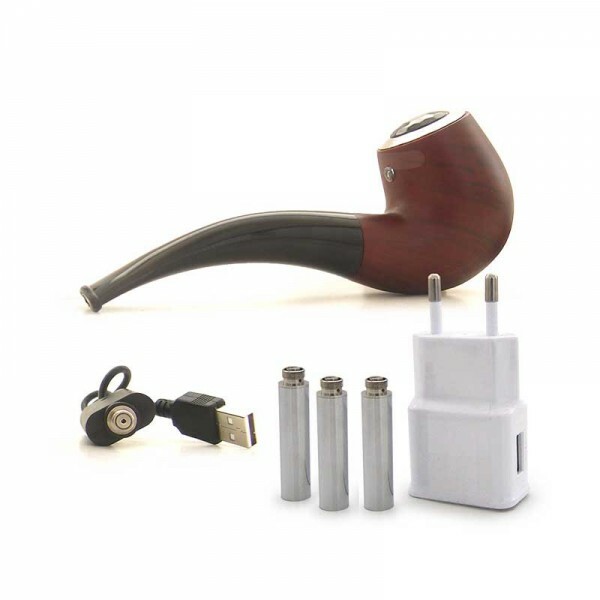 These products contain 30..
Electronic Cigarette Toolbox Special toolbox for helping you creating your own coils. ..